As we all know, everything has been Britished-up for the Diamond Jubilee year. The Union Jack has definitely made a resurgence and like most of retail, grocery has not be able to avoid it! 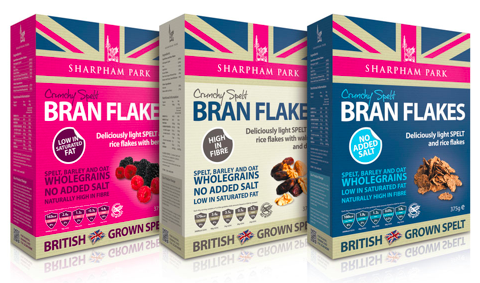 Sharpham Park have decided to capitalise on Britishness by launching their Spelt brand which is grown in their parks. 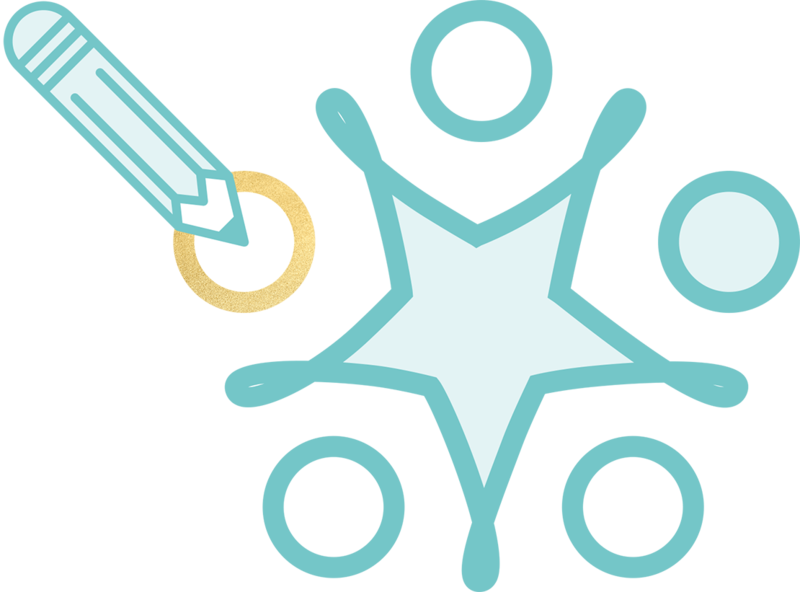 The brand flake range only uses British suppliers for its cereals’ ingredients and even their packs are printed and sourced in the UK. The key difference with this launch is that this seems to be one of the few new launches that actually deserves to wear the Union Jack with great British pride!